Painting made easy! No longer will those small paint jobs take half a day. A half hour should be all the time you need! 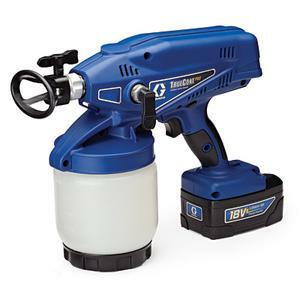 With the handheld cordless sprayer, make quick work of small paint jobs!